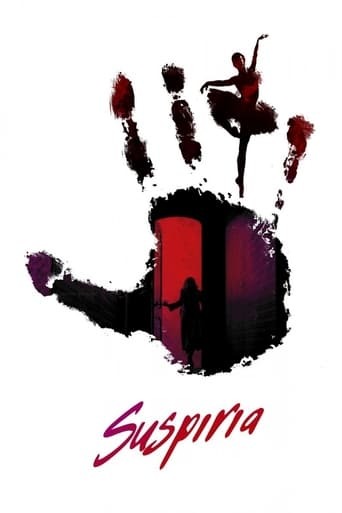 Sept. 3, 2018, 9:46 a.m.
A darkness swirls at the center of a world-renowned dance company, one that will engulf the artistic director, an ambitious young dancer, and a grieving psychotherapist. 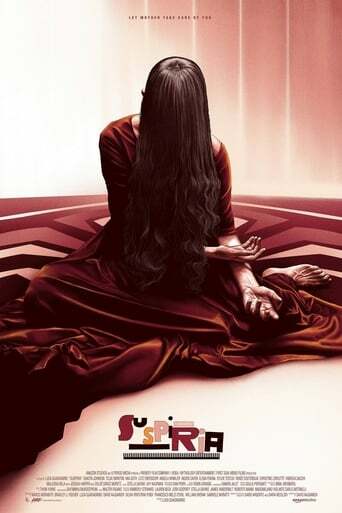 Some will succumb to the nightmare. 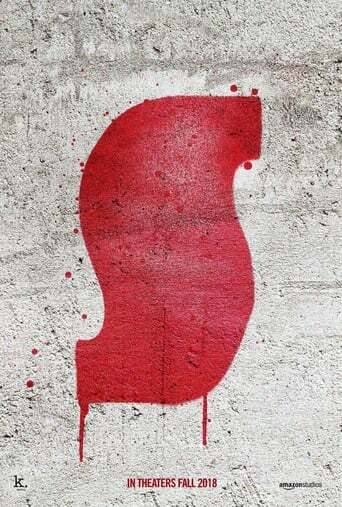 Others will finally wake up. 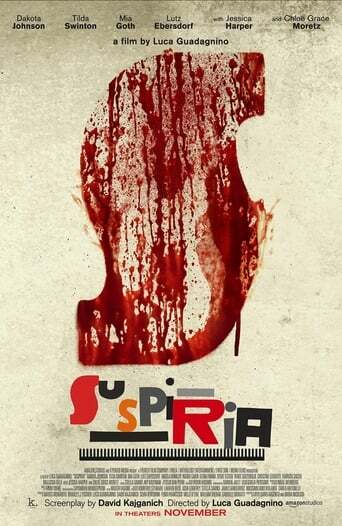 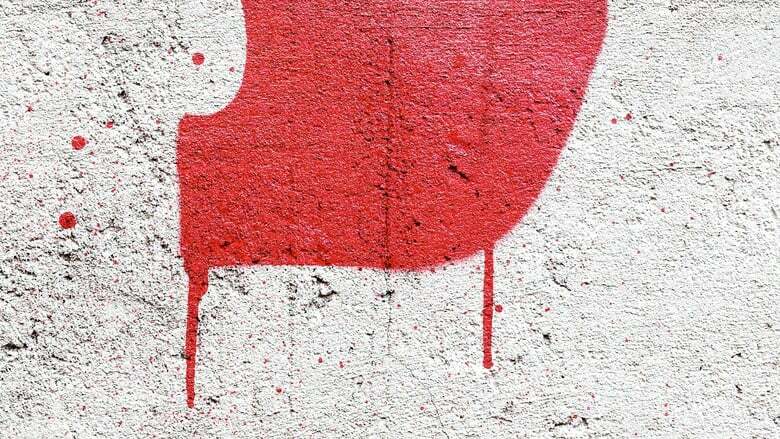 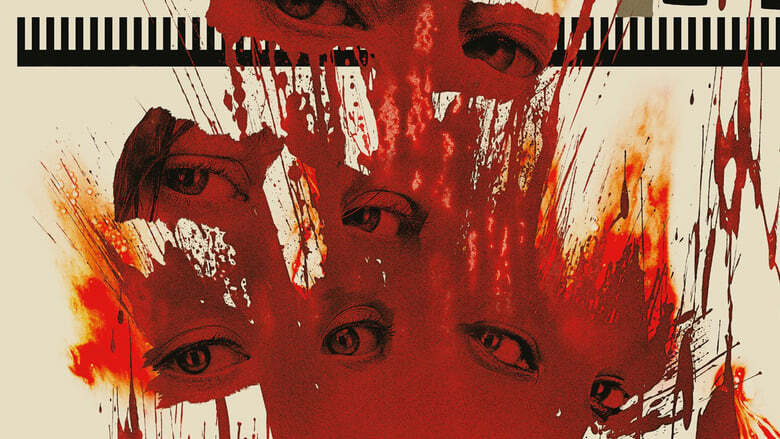 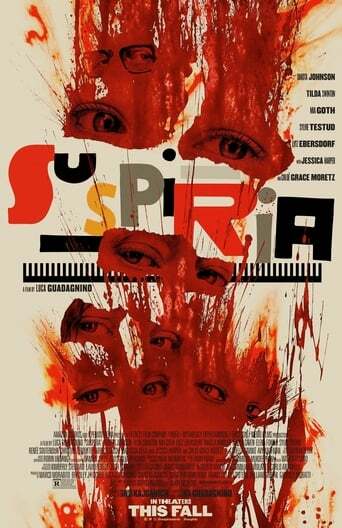 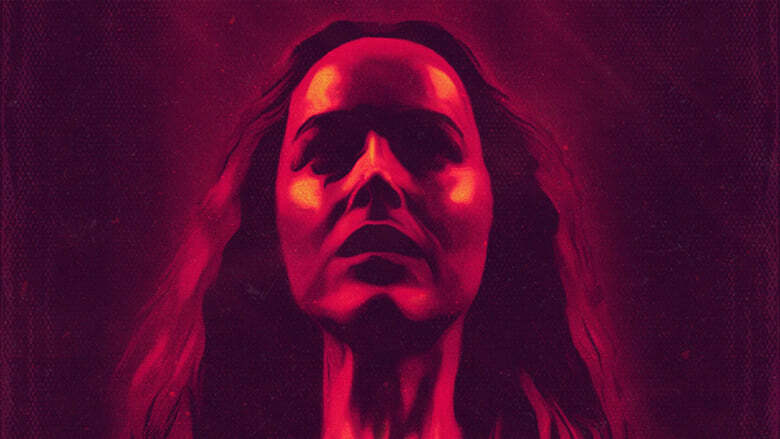 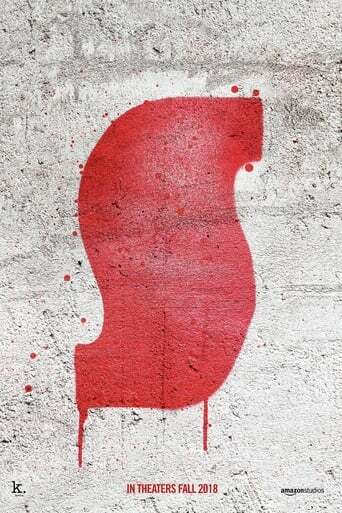 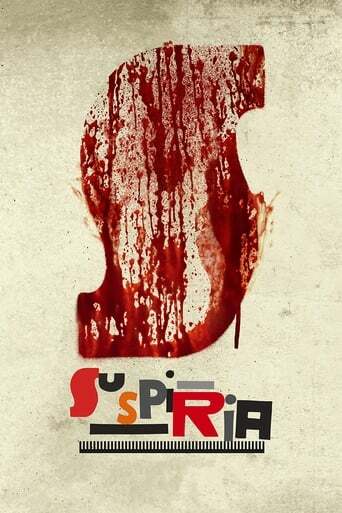 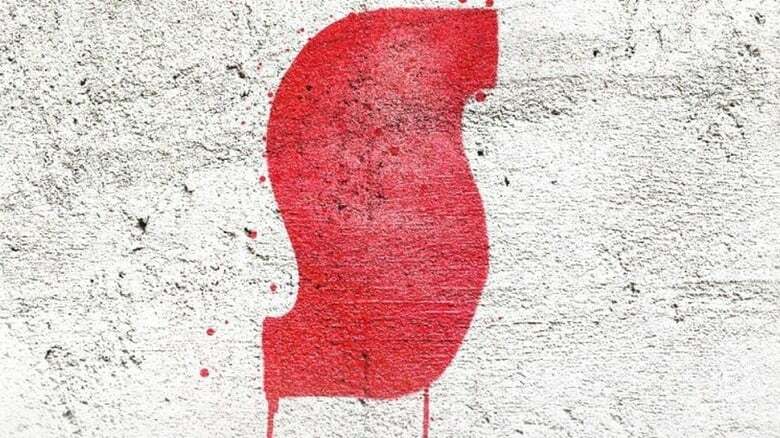 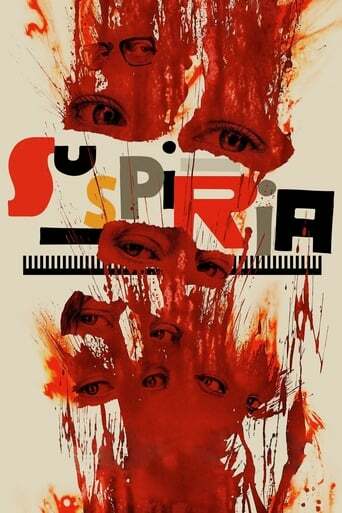 Suspiria is in New York and Los Angeles theaters October 26, expanding nationwide November 2. 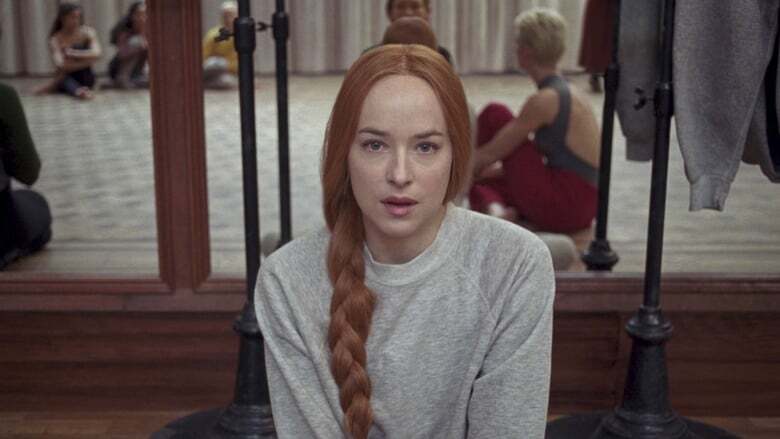 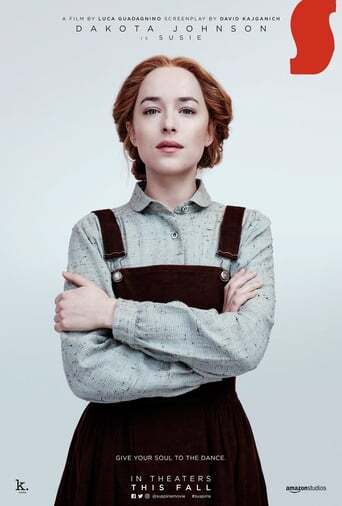 Starring Dakota Johnson, Tilda Swinton, Mia Goth, Lutz Ebersdorf and Chloe Grace Moretz. 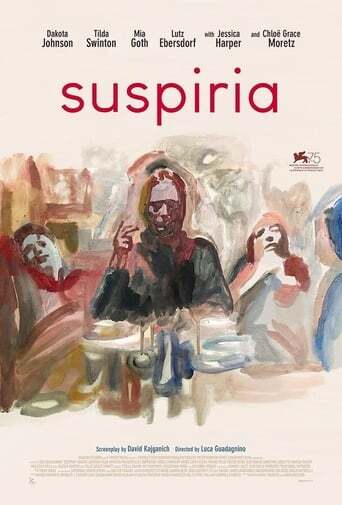 From director Luca Guadagnino.